Looks like people still feel like discussing "Inception" and its relationship to other Christopher Nolan movies... Among the observations most frequently made in the hundreds of comments here (and they're still coming in) are those to the effect that the dreams in the movie aren't supposed to be particularly dreamlike because: 1) they're controlled, architecturally designed experiences; 2) not everyone has the same dreams; and, 3) they are supposed to be "realistic," so that the dreamer doesn't know he's dreaming. 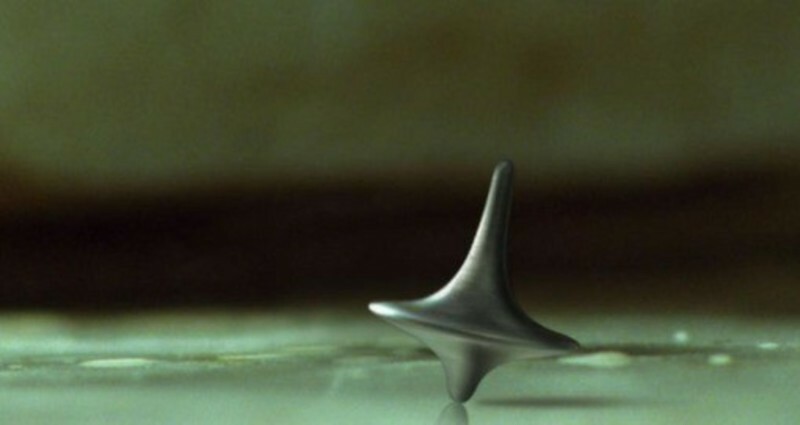 Now, I've only seen "Inception" once, and I suppose all of these suppositions may be valid, given the world Nolan has created for the film, but rather than mollify my reservations about the movie, they only deepen my sense of dissatisfaction. Why would Cobb (Leonardo DiCaprio) and Arthur (Joseph Gordon-Levitt) guide their new architect Ariadne (Ellen Page) through such nifty surreal dreamscapes as the exploding neighborhood cafe, the origami Paris and the Escher staircase if she's not allowed to create any such environments herself? Why would Nolan intentionally stick the movie's most tantalizing images up front, instead of saving them for when the real action gets underway? Wouldn't it have made for a better story (and better showmanship) if the dreams got more spectacular as the movie went along? Wouldn't a chase through the streets of a folded city be more dazzling than, say, regular old gridlock (even if somebody does throw a runaway locomotive into the middle of it)? "If the career of Christopher Nolan is any indication, we've entered an era in which movies can no longer be great. They can only be awesome, which isn't nearly the same thing." -- Stephanie Zacharek on "Inception"